Cloud-based sales execution solutions that help sales and marketing leaders succeed faster. Follow us for Q news & insights. Why Doesn’T India Eulogise Sant Ravidas The Way It Worships Kabir Or Valmiki? The saint is still hugely popular among his community across Punjab, Uttar Pradesh and Bihar but does not enjoy the status Kabir or Valmiki have. Big Sant & Redcoat Da Poet "Parking Lot 1 & 2"
Director Gus Van Sant was a guest on Marc Maron’s WTF podcast recently, where he explained how the infamous 1998 Psycho remake came to be. How different would it have been without Jake Gyllenhaal and Heath Ledger? Filmmaker Gus Van Sant explains the origins of his latest film, "Don't Worry, He Won't Get Far on Foot" and how it started as a Robin Williams project. Why Nudge.ai? Reach out to the decision makers at Qvidian with a personalized email - let them know that you found their recent news mention interesting. Nudge.ai’s relationship intelligence platform can help you find the right executive to reach out to at Qvidian, such as Karen Meyer, VP of Products, or David Fowler, Svp, Marketing and Business Development. Then get in touch and start a conversation. Executives can be difficult to reach, but every company has connectors who bring together people and ideas. At Qvidian, people like Christian Grandy, and Lewis Miller are likely connectors. When Qvidian is mentioned in the news, Nudge.ai often sees topics like Sales, and Software. If your conversation focuses on these topics, you’ll probably get Qvidian’s attention. When Qvidian is mentioned in the news, companies such as Upland Software, Apttus, and Yesware are often also mentioned. These companies can serve as customer examples. Employees who are often in the news are usually open to starting conversations or exploring ideas. Nudge.ai's sales AI saw Lewis Miller from Qvidian recently mentioned in the news. 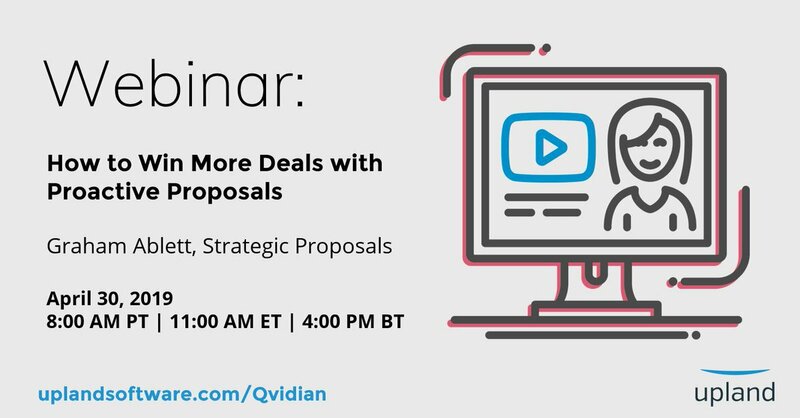 Qvidian, the provider of cloud-based RFP and proposal automation software, today announced a significant update to its flagship solution: an integration with Microsoft Office 365. This integration enables content reviewers and subject matter experts to simultaneously edit RFP and proposal content in Microsoft Word, Excel and PowerPoint formats. 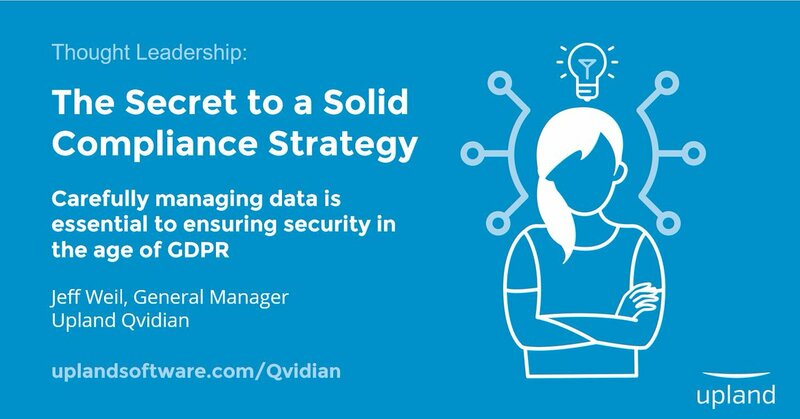 Who in your network can introduce you to Qvidian? Nudge.ai finds the best pathway to reach contacts at this company.